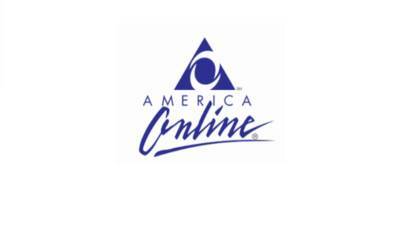 America Online is a mass media corporation that develops, grows, and invests in brands and web sites. AOL’s mission is to simplify the internet for consumers and creators. AOL is the 4th largest online property in the US and we wanted to see how easy it is to get in touch with a live customer service representative. Here is the best way we found to speak to a live customer service agent. How to Speak to a Live Person: Call 1-800-827-6364 and you will get an automated voice system. Press 0 and then say none, you will be placed on hold to wait for the next available customer service agent. The wait time was over 25 minutes until I spoke to a customer service agent.